Factory-trained roofers, exceptional metal roofing materials, and generous direct warranties: What else could you need? 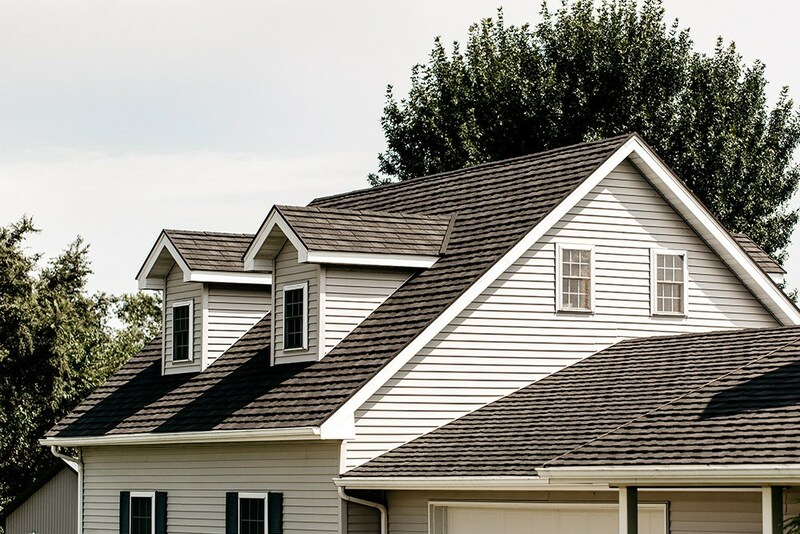 For a metal roof installation that truly exceeds all expectations of durability, affordability, and elegance, Illinois homeowners have relied on the expert roofing contractors at Get A Pro. 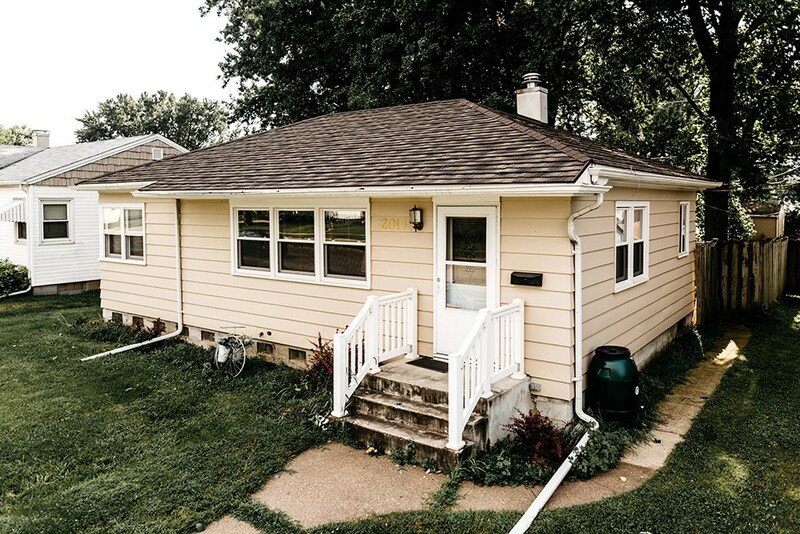 For over 17 years, we’ve impressed customers with Bloomington metal roofing that’s built to endure even the toughest Illinois weather. With our membership in the National Association of Remodelers and the Metal Roofing Alliance and our accreditation from the Building Performance Institute, Inc. (BPI), you can rely on our up-to-date industry knowledge. Our roofing contractors’ tireless work has also earned us a BBB A+ rating. 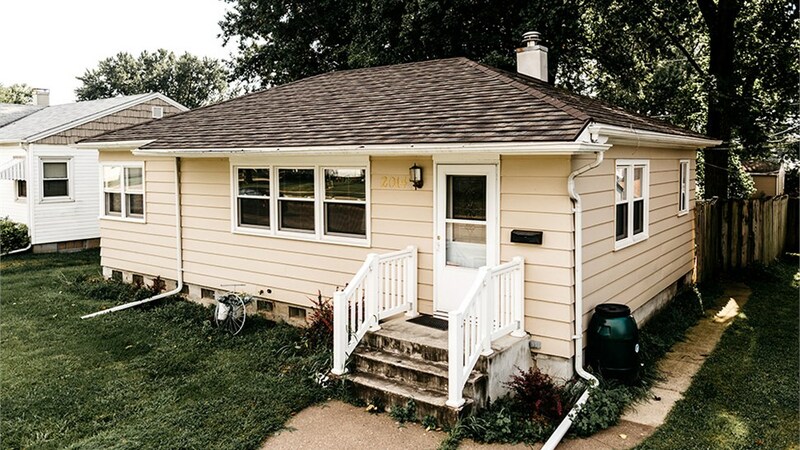 Get A Pro’s highly skilled roofing contractors know Bloomington like the back of their hands. 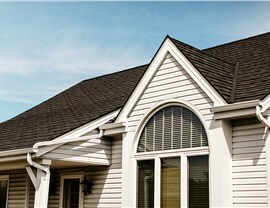 Energy efficient: UV-reflective roof shingles lower your energy use by reducing heat absorption. Durable: ProTect metal roofs last up to 50 years without warping, rotting, or splitting! Safe: With a Class A fire rating and unmatched strength, our metal roofs keep your family safe from fire and earthquake damage. 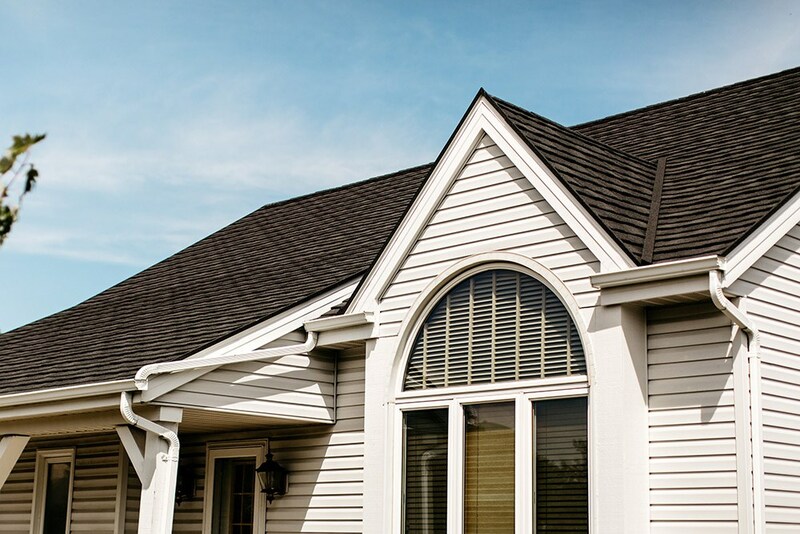 Weather resistant: Our roofs are built to endure the harshest weather, from 2.5-inch hailstones to 170-mph winds. 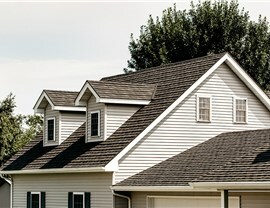 Beautiful: Design the roof that perfectly suits your home! Choose from several attractive colors and styles. Superior craftsmanship: Aa a licensed, bonded, and insured company, we go the extra mile. Our roofing contractors are factory-trained for ultimate quality assurance. Outstanding customer support: It’s easy to reach us with questions or concerns; just dial our direct phone number any time! Flexible financing: Our array of in-house financing options has your metal roof installation covered, no matter your budget. Get A Pro direct warranties: Manufacturer warranties can be slow and difficult. Make your life easier with our direct warranties—just ask our local staff for immediate help. 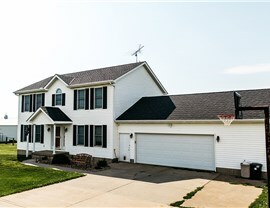 How can Get A Pro’s home improvement experts in Bloomington make your home more secure, protected, and beautiful? 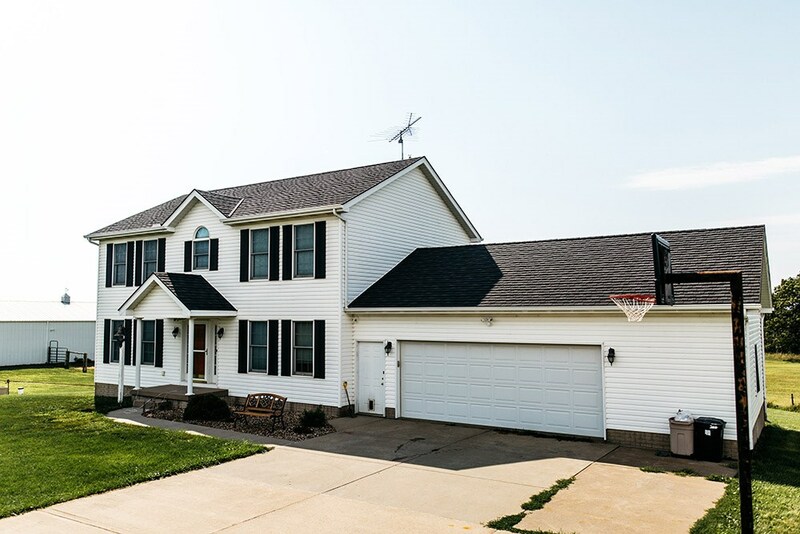 Call us today to discuss your unique roofing needs, or fill out our online form now to get a free quote for your Bloomington metal roofing!